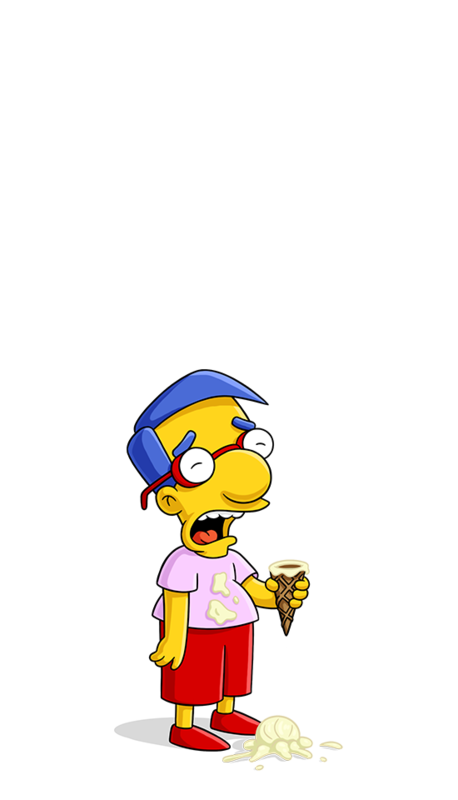 For three years Milhouse played trumpet and had nearly mastered Herb Alpert's Tijuana Brass when Nelson melted down his trumpet to make brass knuckles. Says: "Uhhh, sorry Bart" and "Uhhh, no thanks. I think I'm allergic to knuckle sandwiches."